Try reading these paragraphs to someone; I guarantee that they won't remember the numbers. However, compare this to the effect of talking about: "almost three hundred million dollars!" or "thirty one thousand homes affected". Comprehension and recall of the numbers in these versions will be much higher. By giving the detailed numbers, and trying to use 'accuracy' as a substitute for 'information transfer', the report is failing in its job to inform. I've definitely been guilty of this in my consulting career - trying to dazzle a client or conference audience by (for example) showing them the stats for a campaign that 'increased sales by 153.2%'. This stems from a 'nerdy' behavior of thinking thing that 'detail' are 'accuracy' are synonymous - it's unlikely that we even had data accurate enough to actually be able to measure this to four-sig-figs anyway. 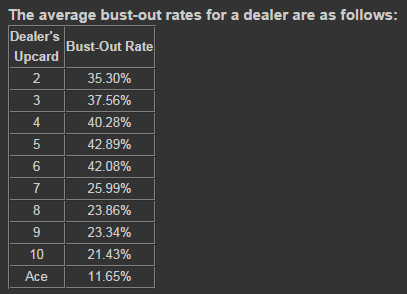 And in reality, if you increased sales by ~150%, who cares about the last 3.2%? The same misleading accuracy was parodied (or on display?) 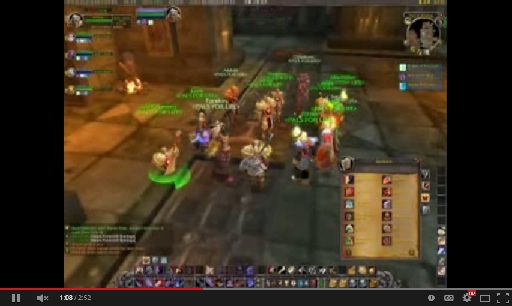 in the infamous Leroy Jenkins video; a team member is asked about the potential success of a mission. He replies "I've re-run the numbers, and I put our chances at thirty-two point three three (recurring, or course) percent." There's almost no way a response like this is helpful; if you find yourself preparing an answer like that, consider whether 'a 32% chance' or even just 'odds are about 2-to-1 against us' would be more appropriate. Web apps aren't immune - and dashboard or overview pages often demonstrate an unnecessary amount of detail. Even Google Analytics gives percentages to four significant figures on the default overview page. In fact, this is the particular contention that comes from telling people to limit themselves to two significant figures - that we are losing accuracy. In fact, even in the worst possible case (10.49 being rounded to 10) we are losing less than 5% accuracy. Other subconscious elements are at play, for example: that 'more detail is more interesting' or that 'extra fidelity prove that the information is better researched'. Both of these points are highly suspect and probably wrong. They tend to lead to writing that seems amateurish; these mistakes aren't being made in a well written client report or the New York Times - they tend to appear on local radio news or in conversations with techies who are trying too hard to impress. In certain cases and certain mediums, there's a place for extra detail: more significant figures are appropriate when writing compared to talking, and if someone actually needs to use the number (particularly in a calculation that could introduce more error) then you must supply the appropriate level of detail. But if you have a responsibility for producing written or orally presented content, please don't make this mistake. By limiting yourself to two significant figures, you'll have a small impact on accuracy and a huge impact in making yourself understood.